Games tells me my e-mail is not valid when I try to recover account and then tells me my e-mail is in use when I try to register. Guess I may just have to wait for it to come to steam. edit: Yes I could just use yet another e-mail address but I like my system now where I have one e-mail address for all my game stuff. Not worth it to me to change my system for an alpha. Hmmm... Same problem as Malach... I suspect a bug. Yeah likely. I did a search on the forums and found some posts about it but it all boiled down to you have to email support. Which I did but not really hopeful that an alpha game is going to give a high level of support. Oh well I can wait till it comes out on steam. Yeah, the devs are crazy busy. Sorry to hear it messed your account up. Well I am guessing not going to hear a thing from them at this point. I get that it is alpha and it is busy but you would think they could have at least an automated response to the support e-mail. I only bring it up since the project Gorgon people on the boards tell you to email support with issues it is a bit bad form to get nothing back. They would be better off not having a support e-mail address right now and have a general form for people to report crap with some sort of disclaimer on the form that they will not be contacting you back in most cases but will use the information to help make the game better. Did you try emailing them again? Sending one email sometimes isn't enough if things got lost in the shuffle. Have we had any successful skill based mmos in the modern era? Eve online maybe, although it's skill by time passage rather than skill by use. DFO and DFLUW didn't seem to stay terribly active on any noteable scale for long term, perhaps gorgon by having more pve options will draw bigger crowds than the pvp sandboxes did. In general though it seems the majority prefers the traditional leveling style. Found this on another site, thought anyone playing would be interested. By logging in and typing “/redeem Happy2016” players will be gifted with a party supply pack (one per account). Players with accounts made in or before 2014 can additionally type “/redeem IAmSoOld” for another goodie bundle. Additionally, many NPCs will now give gifts to characters who have taken the time to befriend them. Any big changes in the last few months? It's been a while since I played but I liked the concept. hmm quess they're still considering themselves to be Alpha, what are the chances this will release before 2020? Full redesign of the UI coming soon, possibly before the end of the month. That looks pretty nice, I really hope this game can get and keep the 1000 loyal fans or whatever it needs to actually make to launch and stay online. I'll throw money their way, I had a lot of fun with it for at least a year. Stopped when the website was badly hacked about a year ago, have not gone back since for fear of hacking. Any news on the UI redesign? And Steam integration? I figured that would be a good time to try it out and join the game! It might be worth testing out next weekend, if you are ok with a bit of a gamble. P:G will be released on Steam in two weeks, at which point it will officially be moving from Alpha to Beta, with the official “final” release projected for the end of 2018. Kickstarter backers will be sent Steam keys over the next two weeks but if you are playing the free alpha version you will need to purchase it from Steam to keep playing as the original launcher will soon stop functioning. There will not be a wipe during the transition. Well, it turned out to be slightly more than two weeks, But P:G is out on Steam as of today. Still haven’t received my steam key yet so I don’t know where they are at with that. Haven't received any mail from them. I went to their website a few years back and it was riddled with malware, so I have not gone back... Enjoyed the game though, so hopefully they will send me a Steam code. I don't remember paying for the game before. Just did the free login. So i bought the EA and was able to link my Steam account with my game account really easy. Just can't remember at all what i was doing with my 2 characters. 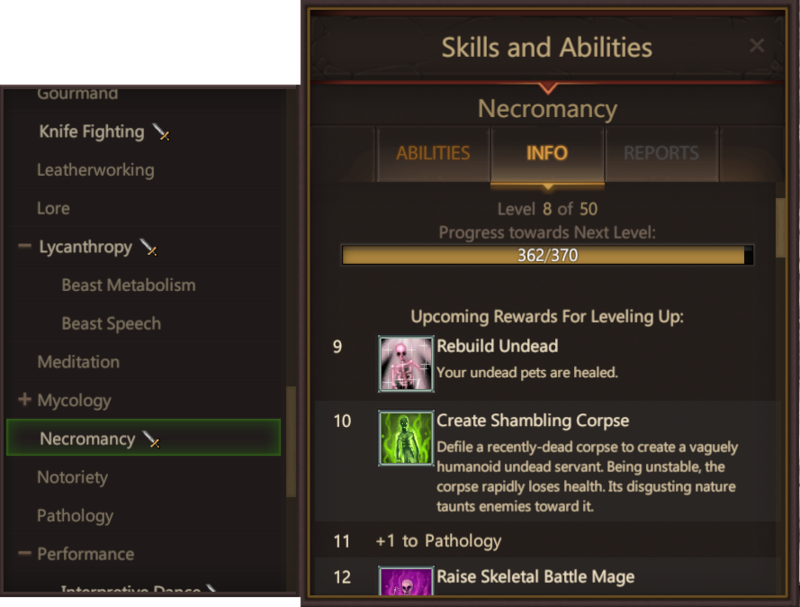 One was Necro that has a lot of 'Legacy' items that are permanently broken and the other was relatively newish. Project: Gorgon is now in Steam Early Access! Here's your Steam Key! I just got mine too. I haven't really played since it was kick started but wouldn't mind jumping in with some people and start a new character. I created a channel on Twitch Voice for it. Just got mine today. Yay! I just played a few hours of this this morning and it was quite fun. Played like 10 hours on the starter island and it was fun but when I finally moved off the island has hit a big of a wall on performance and stuff.